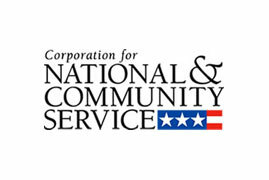 I have coached Cynthia Wong, the Executive Director of Local Initiatives Support Corporation (LISC) in the Bay Area. 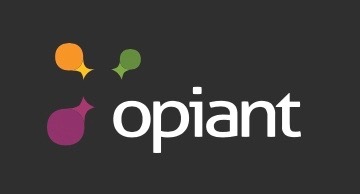 Opiant Pharmaceuticals, Inc. is a specialty pharmaceutical company developing therapies to treat substance use and eating disorders. I have coached CEO Roger Crystal and worked with his leadership team. Jon first coached me when I was at GE, and stayed with me through to my current role as CEO Opiant, and our listing on NASDAQ. His counsel is particularly helpful as I build our leadership team. He brings global experience of both business and social sectors, which is crucial for me, as Opiant strives both to do well and to do good, saving lives. 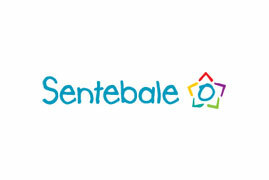 Lifebox is a global charity dedicated to safe surgery. I advised founder and board chair Atul Gawande on strategy and organization. I coach Liesbet Peeters, the Founder and Chief Executive of Volta Capital, formerly D-Capital Partners. I also served on the board. Zitter Health Insights is a $25M health care information provider based in San Francisco. As it has grown, it has focused is business on serving pharmaceutical companies. Served as Board Member in its critical phase of growth, when it was twice listed in the Inc. 500 ranking of the fastest growing companies in America. After a break, rejoined the board in 2010. A great board member and advisor helping me focus on the most profitable business opportunities. 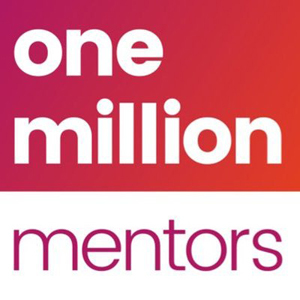 One Million Mentors is a bold initiative to ensure that every young person in the country has access to a trained mentor as they transition into adulthood. I have advised founders Rushanara Ali, MP, and Alveena Malik, and served on the Advisory Board. Jon has been an invaluable adviser to myself, my Co-Founder and the team, as we took an ambitious idea and turned it into a reality. Jon’s constant support and encouragement as well as challenge to ‘think big’ whilst also making sure we focussed on the detail has been integral to our start up phase. Jon has provided strategic advice on our business plan, introduced us to a wide network of partners and has made himself available during every key phase of our project. In actual fact Jon is the mentor to One Million Mentors! Fellow of The Young Foundation, and advised on strategies for ventures and grantees. 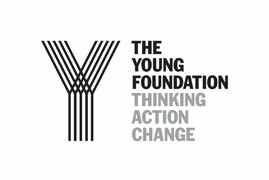 Jon has provided invaluable support to the Young Foundation, working with some of our ventures, advising on our international network and stepping in as Interim Director of Ventures. Jon consistently provides that rare combination of deep strategic insight and an unfailing sense of how people actually tick. He is an excellent coach and trusted adviser and shows great adeptness in dealing with people from all different backgrounds and moves fluidly between sectors whilst always seeming to hold on to a set of core values that drives his work. Jon’s strategy expertise is broad and deep. His work has not only impacted the success of our ventures portfolio, but also the strength of our organisation as a whole. He is a trusted advisor and a brilliant strategist who has been generous in sharing his experience and know-how to support us in navigating complex challenges. Each time I meet with Jon or watch him in action I learn something new and valuable. Jon is hard to describe briefly. 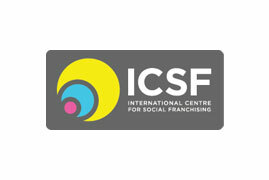 He is an experienced consultant to social businesses and charities, and a social entrepreneur in his own right. He has supported me and collaborated with me and Nesta on a number of projects. He is one of our go-to guys when we need to support an innovator to come up with a business plan. 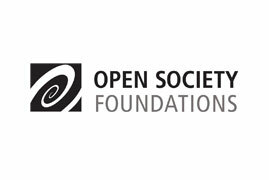 The Open Society Institute is one of the world’s leading private foundations. 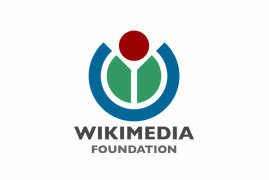 Founded by investor and philanthropist George Soros in 1993, it is at the center of an informal network of foundations and organizations active in more than 50 countries worldwide. 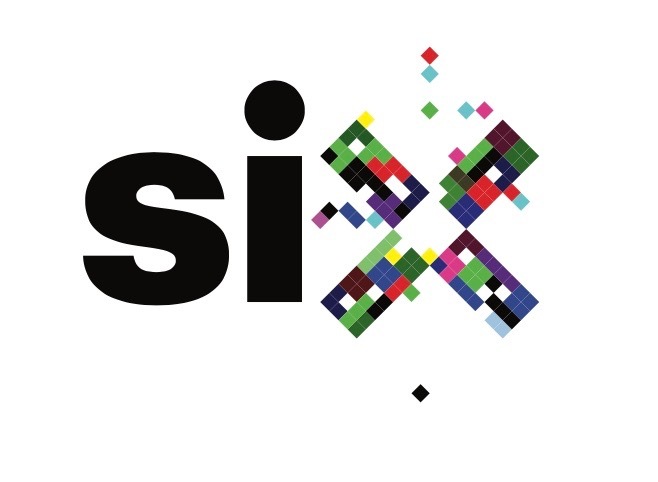 OSI develops and implements a range of programs in civil society. Completed three assignments for OSI. 2) Advised OSI’s strategy for micro-finance. 3) Developed strategy for Soros Economic Development Fund with leadership team. Jon has brought his private sector consulting skills and his deep appreciation of strategy to focus on complex development issues concerning providing housing and financial services for emerging populations. 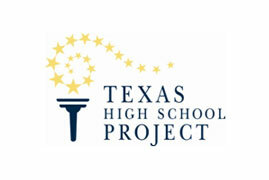 While a Partner at Bridgespan, worked with John Fitzpatrick, the Executive Director of the Texas High School Project. Jon facilitated a three-day retreat in May 2017 to help BRAC develop a new global team to take our ultra-poor graduation approach to scale across the world. Jon did a terrific job of leading the workshop in a sensitive and thoughtful way that demonstrated great insight into how teams that are dispersed across the world can operate successfully. This team is now up and running and starting to have a major impact on one of humanity’s greatest challenges: the eradication of extreme poverty. With the management of ECIAfrica, developed a view on the full market potential for the company in southern and eastern Africa. 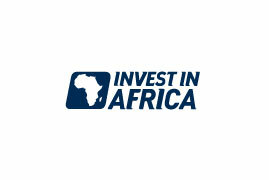 ECIAfrica has been providing enterprising solutions to governments and companies in Africa since 1994. 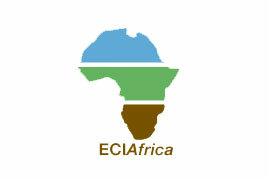 We interviewed clients and partners, analyzed available data and developed a strategic action plan for ECIAfrica to continue its rapid growth. Jon’s work allowed us to take a step back, see the big picture, and focus our marketing strategies. He helped define the steps needed to follow through on our strategic initiatives, and the staffing, structure, and relationships to reach our potential. “Jon Huggett spent an intensive month at Nurcha, understanding the housing environment and our business. The output is a useful document charting the forward in terms of achieving sustainability while remaining on mission. This will form the basis of our strategic planning and fundraising activities. 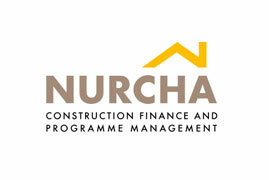 Nurcha is a South African non-profit that finances the building of homes for low-income families. Over 100,000 homes have been built with Nurcha help. It has mobilised by $100,000,000 of private capital by working in partnership with commercial banks, the government and donors such as the Open Society Institute in New York. Chief Executive Cedric de Beer needed to identify the future impediments to the delivery of homes to low-income South Africans, and how Nurcha could grow sustainably. With the support of the Open Society Institute, we identified different segments of the market faced different obstacles, to could craft Nurcha’s priorities accordingly. 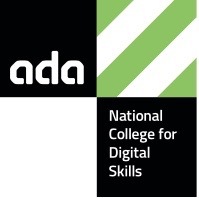 Analysis also showed how Nurcha can best design and deliver its services sustainably, and which new skills it should develop. Nurcha now delivers more homes to poor South Africans with a clear focus for action supported by its key investor. Jon Huggett spent an intensive month at Nurcha, understanding the housing environment and our business. The output is a useful document charting the forward in terms of achieving sustainability while remaining on mission. 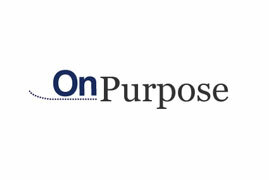 This will form the basis of our strategic planning and fundraising activities. We have a much better understanding of the economics of our work, and our ability to conduct this kind of analysis has been greatly heightened. 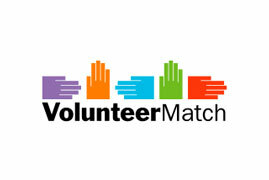 VolunteerMatch, the Web’s most popular volunteering network, helps millions of volunteers, nonprofit professionals, and business leaders connect and strengthen communities. While a Partner at Bridgespan, worked with VolunteerMatch to develop strategies to build the capacity of the nonprofit sector to attract and engage older adults in skilled volunteering. 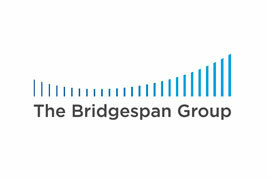 The Bridgespan Group has played a vital strategic role in VolunteerMatch’s success. Jon Huggett’s leadership and advice while at Bridgespan were vital for securing a major grant that dramatically expanded the impact and sustainability of our work. 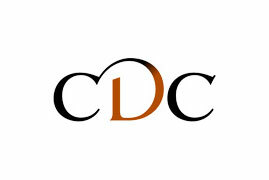 Development Alternatives, Inc. is one of the world’s multidisciplinary economic development advisory companies. 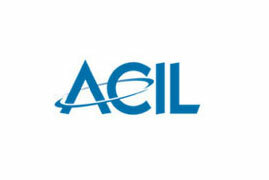 Headquartered near Washington, DC, its people manage projects on five continents. 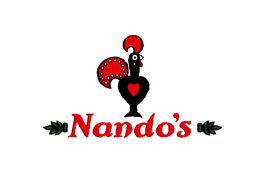 Its business has grown healthily, doubling in the past 4 years. DAI is opening a network of companies around the world as it grows and to meet clients’ increasing need for local resources instead of expatriates. The complexity of this network strained the old organization. Each company in the network needed to be entrepreneurial and strong in its own market while at the same time collaborating closely with each other company. Jon helped DAI think through how to run effectively and efficiently an increasingly complicated organization. 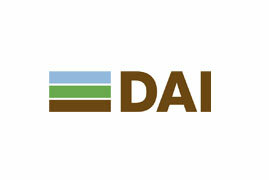 DAI needed to combine entrepreneurial accountability in each of its companies with global collaboration between them to serve worldwide clients. Jon’s expertise as a strategy consultant has served the DAI Group very well. 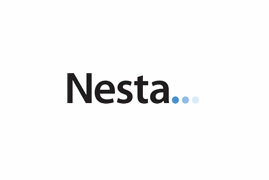 We now comprise five companies on five continents. Jon has helped us shape our global organization, and his recommendations for achieving sustained growth in the European market have been embraced by our management team and our Board of Directors. 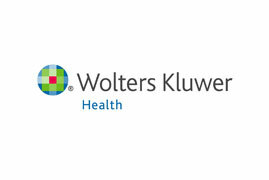 Wolters Kluwer Health is a leading competitor in the fast growing business for health information — everything from publishing of medical text books to on-line databases for researchers. Its strong US business accounts for two thirds of the total. CEO Christopher Ainsley needed to set a clear growth agenda for the business outside the USA. A kaleidoscope of choices fragmented focus. Which markets? What products? 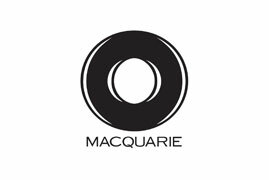 Where to invest in the supply chain? How to strengthen the organization? How much potential to seek? Jon helped them focus onto these two critical markets, and then worked on the ground in Asia and Europe with their people to help build momentum. He also helped them find a dozen other major initiatives to improve the business, with both short-term and long-term impact ranging from simplifying their supply chain to improving in-market pricing. Working with Jon is a pleasure. He is smart, well-organized and able to work productively throughout my organization. Most importantly though, he is effective, his recommendations are always good and his implementation plans appropriate. I highly recommend Jon as a business advisor. While a Partner at Bridgespan, led a team to help the Founder and CEO of Inspire craft launch of ReachOut in the USA. 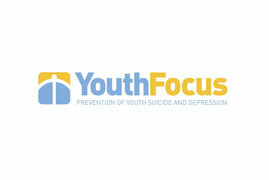 Advised Inspire on launch of ReachOut in Ireland. As in independent advisor, helped the leadership teams of Inspire in Australia, the US and Ireland work together. We believe there is no better non-profit consultant than Jon Huggett to advise us on our international expansion for global impact. Jon brings phenomenal experience, knowledge and wisdom combined with a heart-felt passion for the nonprofit sector. 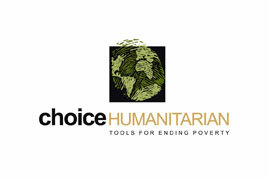 The Board of Choice Humanitarian needed help to address both short term needs, such as leadership and finances, and longer-term strategic questions. John Beck of North Star Leadership Group and Jon worked with the Board to help identify options, visiting villages in Guanajuato, Mexico where Choice Humanitarian acts, and then working with the Board of Directors to develop an action plan to address each of their issues. Jon was exceptional at guiding and focusing our group in order to work through some very difficult issues and challenging group dynamics. Board President of Khulisa UK. Advised Khulisa in South Africa and volunteered for Khulisa to teach a class in Leeuwkop Prison on planning for a business. Khulisa originally met Jon in 2001 when he volunteered to render a skills development programme to incarcerated offenders in one of Johannesburg’s leading correctional facilities. Since our original contact, Khulisa has engaged with Jon on numerous fronts in both South Africa and the United Kingdom. Managed Bannock Consulting (now called DAI Europe) on an interim basis for DAI, its major shareholder. Bannock Consulting worked to strengthen institutions in both the private and public sectors, enabling them to serve their clients more efficiently. As interim Managing Director at Bannock Consulting in London for most of 2004, Jon drove a challenging turnaround process by sharpening the firm’s focus on the market and clarifying its long-term strategy for growth. He revived morale among the staff, and engineered a smooth transition when the new permanent MD came on board at the end of the year. Advised Chief Executive Stephen Moss on options for growth and partnership. Jon Huggett is a true professional, he focuses clearly on his client’s strategic intent, draws out the underlying value and drives to strong conclusions — fast. It has been a pleasure to work with Jon and we will certainly continue to use him as we roll out our global strategy. Advised Chief Executive Ashok Parameswaran and the board on the expansion of EMIA. Advised Chief Executive Mark Smith, board and team on set up and growth of first new college to be nationally recognized in over 20 years. 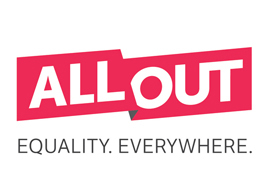 Board director of All Out, a 1.8 million member worldwide movement for equality for lesbian, gay, bisexual and transgender people worldwide. All Out is 501(c4) based in New York. I have advised the Global Managing Partner and the Worldwide Partner Group of Dalberg on organization. 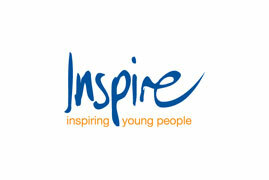 Advised Chief Executive of REACH OUT and Inspire Foundation on strategy. I have advised the Chief Executive of The Conservation Volunteers on strategy for the Green Gym. 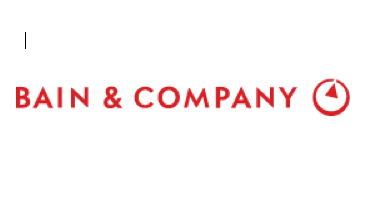 Jon was a Partner in Toronto and Johannesburg with Bain & Company. While at Bain, he co-founded BGLAD, the Bain Gay and Lesbian Alliance for Diversity. 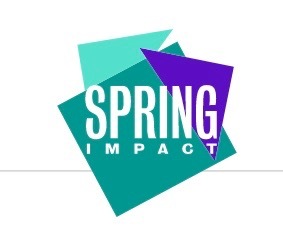 Partner leading teams helping 16 different clients in international development, education, web and youth focuses services tackling issues that included growth with constrained resources, picking programs for growth from large portfolios, and taking proven programs to new areas. While serving clients, also head of HR for the firm for three years. Jon relocated from San Francisco to help open the New York office. 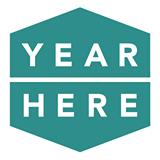 Partner leading teams helping 16 different clients in international development, education, web and youth focuses services tackling issues that included growth with constrained resources, picking programs for growth from large portfolios, and taking proven programs to new areas. While serving clients, also head of HR for the firm for three years. Jon relocated to help open the NY office. President of Pilkington Barnes Hind International. Vice President, Strategy, for Pilkington Visioncare. Advised Chief Executive of Campbell Page on strategy. For the STOP AIDS Project volunteered as a street outreach educator, strategic planner, board member, and Board President. The STOP AIDS Project was one of the world’s first community based organization dedicated to stopping the transmission of HIV. Founded in San Francisco in 1984 it pioneered many of the approaches, such as working with peers, that have been successful in slowing transmission and have been copied all over the world. 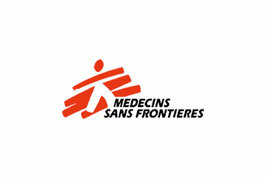 Advised the leadership of Médecins Sans Frontières considering reforms to its global governance. 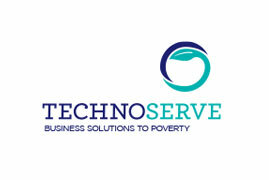 Advised TechnoServe on its strategy for consulting projects. Working with Jon was great. He brought the essential outside perspective that we needed to make our project a success. He always had stimulating and challenging insights to offer, and helped us to get to a strong solution. He was also very easy to work with: as the leader of a dispersed international team, all of whom had “day jobs”, his responsiveness and flexibility around scheduling meetings and providing input was invaluable. I would certainly use him again, and would recommend him highly to others. 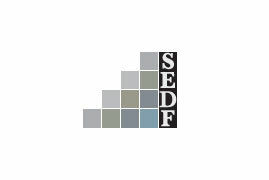 Helped Soros Economic Development Fund develop its strategy for impact and sustainability. 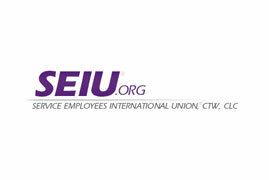 Advised the CFO and leadership of SEIU on its cost structure. 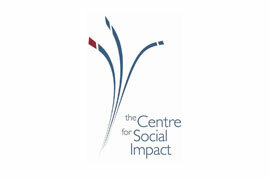 Member of the Social Ventures Australia Leadership Council. 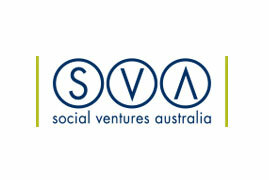 Advisor to Social Ventures Australia Consulting. Associate of Leaders’ Quest. Led Quests in Delhi and London. Participated in Quests in Mumbai, Bangalore, Johannesburg, and Lagos. 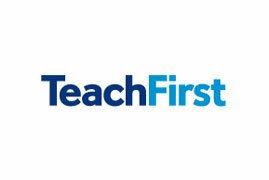 Advised Teach First on goal setting. 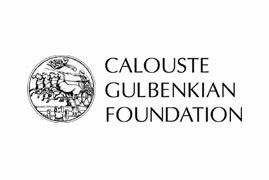 Advised the Calouste Gulbenkian Foundation and London South Bank University on the establishment of a new institute. I worked with Jon on the development of the new institute for collaboration at London South Bank University I found his hard working, knowledgeable, and highly intelligent approach to the project to be a real boon he’s a great listener and understands how you get from vision to reality I’d be delighted to work with him again. Advised the leadership of CDC on its strategy for impact. Expert reviewer for the Social Innovation Fund of the US government. 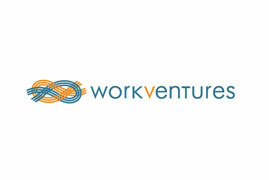 Advised WorkVentures in Sydney on its strategy for growth. Working with Jon was a refreshing experience. He helped us focus on what matters with an approach which is practical and yet clearly backed up by a wealth of knowledge and wisdom accumulated over years of involvement in commercial and not-for-profit environments around the world. He has a gift for helping articulate complex issues in simple, easily ‘digestible’ way. 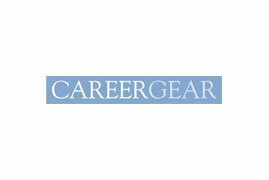 Served on the board of Career Gear from 2008 to 2010. 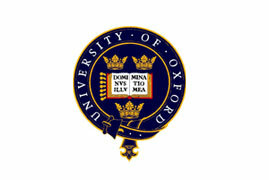 Visiting Fellow at the Skoll Centre for Social Entrepreneurship at the Saïd Business School at Oxford University. 2009 John B. Reid International Visiting Fellow at the Centre for Social Impact at the University of New South Wales in Sydney. 2009 John B. Reid International Visiting Fellow at the Centre for Social Impact at the University of New South Wales in Sydney. Delivered the John B. Reid annual lecture, for which you can see the video or text, was interviewed for TV by Peter Shergold, and recorded three podcasts. I presented research developed at CSI at to the Center for the Advancement of Social Entrepreneurship at the Fuqua School of Business at Duke University in North Carolina and at Milano, The New School for Management and Urban Policy in New York. Founding board chair of ORAM International, an international NGO helping refugees fleeing sexual or gender-based violence . Founding board chair of ORAM International, an international NGO helping refugees fleeing sexual or gender-based violence. Advised The Global Business Coalition on HIV/AIDS, Tuberculosis and Malaria on its US partnership strategy. Guest lecturer at The Lee Kuan Yew School of Public Policy at the National University of Singapore. Advised the chief executive and board of CJA on its strategy and board development. 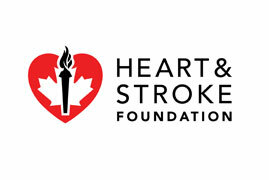 Advised the Heart and Stroke Foundation of Canada on its national organization. Advised Peter Ujomu, the Chief Executive of Health Matters, Inc. in Lagos, Nigeria develop a new strategy for the next phase of growth. Health Matters, Inc. is a Nigerian NGO that delivers effective health care at low cost to poor people in Lagos. 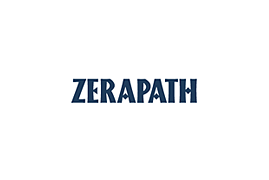 Board chair of Zerapath from 2006-2009. Guest lecturer in strategy at American Graduate School of International Management (Thunderbird). 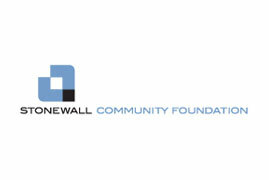 Judge on the Stonewall Foundation panel which awarded the Alan Morrow Price for Excellence in Board Leadership in 2008 and 2009. Led an effort in the UK to raise funds for anti-retroviral drugs for people with AIDS in the care of Samraksha. 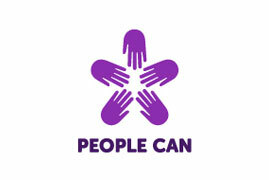 Counseled the leadership of People Can on strategic options. Jon Huggett helped us with our organisational strategy at a time of exceptional uncertainty and change. We ended up with options that I don’t think any of us would have entertained beforehand and crucially we came to them ourselves thanks to his rare and brilliant mix of disruptive questioning, active listening and reflective practice. He is a skilled practitioner himself so he knows the pitfalls of certain avenues of discussion early and thus avoids lengthy time-wasting. His great way with people means that he can allow uncomfortable discussions to happen in a safe environment. The board and senior management at People Can feel, together, that the new strategy is right for us—it doesn’t shy away from the tough choices and is bold and ambitious in a thoroughly realistic setting. There is no doubt in my mind that we would never have got here without Jon. Judge at “Pitch for Change” at Harvard Business School in 2008.